Welcome to De Boa Jiu Jitsu Academy. 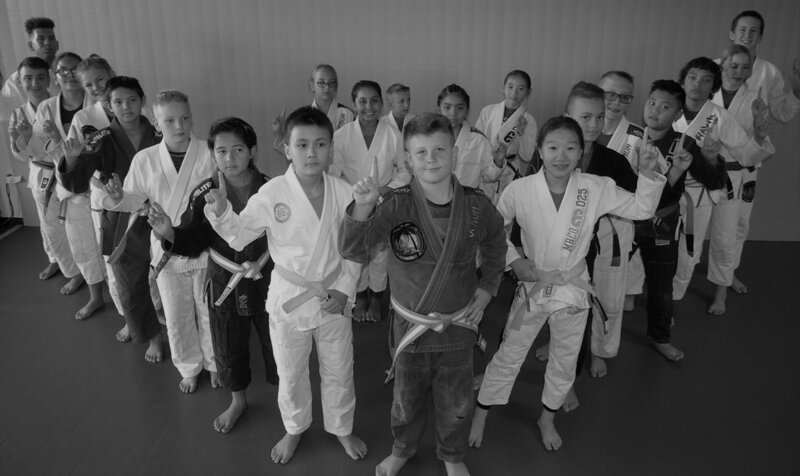 Black Belt Andrew Gardineer, and a team of highly trained specialists are bringing the art of Brazilian Jiu Jitsu to Surprise, Arizona. In a world full of responsibility, commitments, and endless chaos, De Boa offers an escape from the everyday hectic rush of life. Challenge your body and mind to a physical workout that will leave you confident, happy and feeling amazing - Inside and Out. Brazilian Jiu Jitsu will challenge any individual of any age. Our expert instructors will train and mentor you through the stages of this art. De Boa also offers self-defense, and private training.